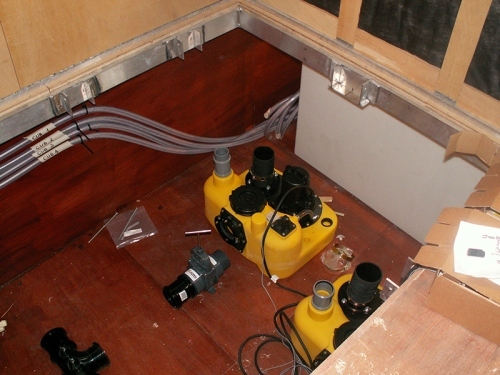 After a long absence, marine sewage and pumping specialists LeeSan will be back at Seawork again this year. They will be showing their extensive range of Marine Sanitation and Pump Out equipment, along with their newly acquired range of Sewage and Waste Water pumps, these due to the massive stock availability from their new parent company Pump Technology Ltd.
Additionally, the company will be highlighting their ability to supply spares (even for many much older products), worldwide for next working day dispatch! 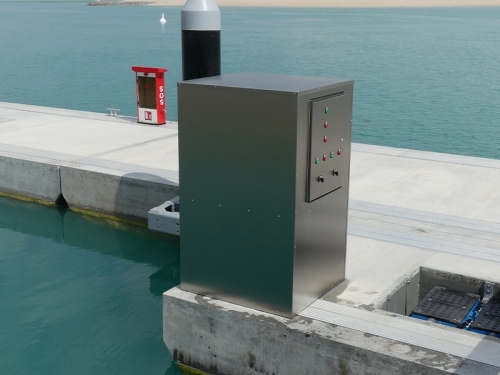 LeeSan Pump Out systems are now installed in docks and marinas all over the globe and the company’s own design of hands-free pump out nozzle and deck fitting combination have become almost the standard on many top vessels. 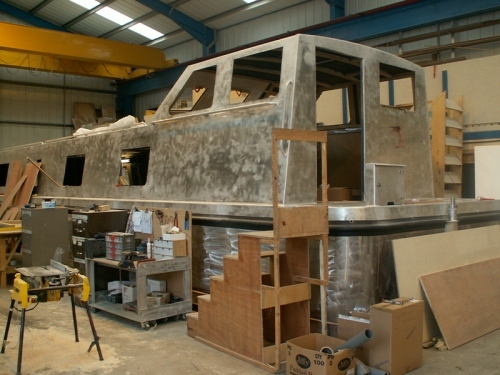 Craft from yachts and powerboats of all sizes to superyachts, military and commercial vessels have fitted the company’s sanitation equipment for over 27 years now and the Warwickshire based team are well respected for their knowledge and expertise. The stores at Fenny Compton hold tens of thousands of (sometimes really hard-to-find) spares which can often make the difference between a working sanitation system and one which doesn’t. Since being bought by the new owners, Pump Technology Ltd, LeeSan has had increasing access to that company’s specialist experience in the commercial pumping business and can now supply sewage, fresh water and pressure pumps from most major manufacturers worldwide. Sanitation isn’t glamorous, BUT it is absolutely essential and the LeeSan team look forward to meeting customers, old and new on their stand No. PG3.